This just in to the RE/MAX Classic Media Room. Realtor Peggy Collins is now the Vice President of the Women’s Council of Realtors 275 Corridor! Congratulations to Peggy!! RE/MAX Classic Realtor Peggy Collins bottom row in the middle. 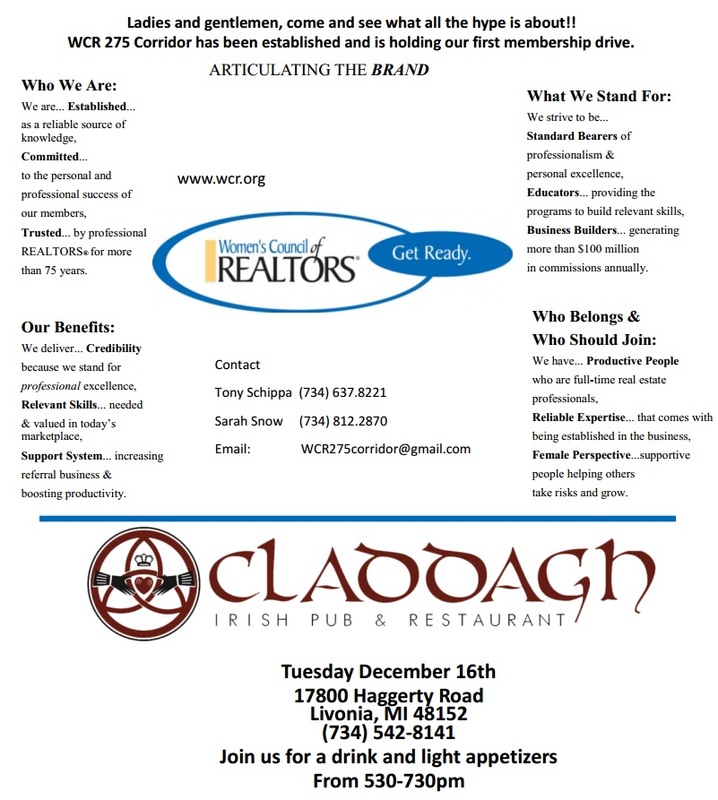 to come and share business stories, network, and also meet other young professionals to veterans of the business! 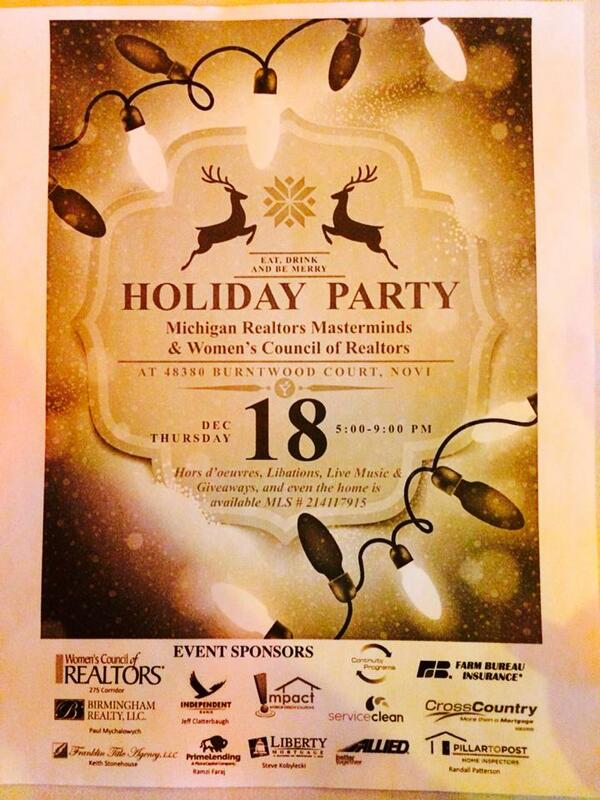 Who are the Women’s Council of Realtors 275 Corridor? They are established as a reliable source of knowledge, Committed to the personal and professional success of our members, Trusted by professional Realtors for more than 75 years! What they stand for; We strive to be Standard Bearers of professionalism and personal excellence, educators providing the programs to build relevant skills, business builders generating more than $100 million in commissions annually. They have a lot of benefits also! They deliver Credibility because we stand for professional excellence, relevant skills needed and valued in today’s marketplace, support system. increasing referral business and boosting productivity. So, you’re thinking who should join or who belongs? They have Productive People who are full-time real estate professionals, reliable expertise that comes with being established in the business, Female perspective, supportive people helping others take risks and grow.